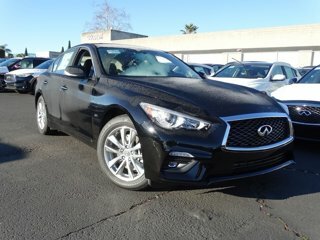 AWD ADVANCE, NAVIGATION WITH BLIND SPOT, REMOTE ENGINE START, LANE KEEP ASSIST, AND MUCH MUCH MORE! LIKE NEW! CLEAN CAR READY FOR A ROAD TRIP! LOW MILES! VERY CLEAN! READY FOR A NEW HOME! 1 LT Equipment! Removable Roof Panel Connectivity Features! Remote Vehicle Start! Black Machined Aluminum Wheels!! 8 Speed Paddle Shift Auto Transmission! This is the ONE! !